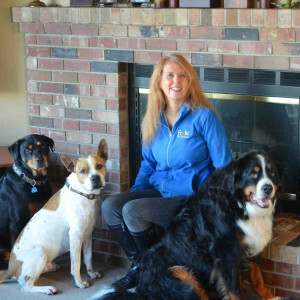 With a love for animals and the knowledge that comes from years of pet ownership, care and training, Carol provides every team member with a great basis to provide exceptional care for our clients pets. Because of this, she has built up a team of highly trained and capable sitters, that are able to handle pets and situations that many others can’t or won’t service. With her focus on providing superior pet care services, Carol is the backbone and the role model for all the team members.